Our featured service, RAPID TRANSIT offers Door-to-River Shuttle Service that will be sure to impress the family. 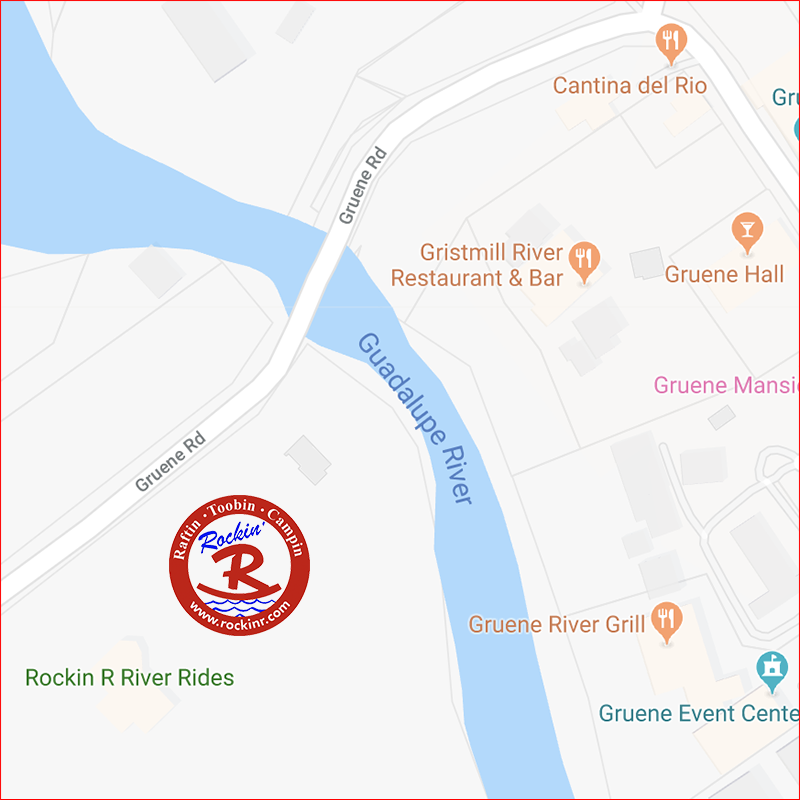 We will pick you up at your hotel or residence, drop you off at the riverfront with your toobs or rafts ready to go and then take you back to your hotel or residence once you are done. You have fun on the river and let us do the driving. And did we mention, you don’t stand in line! $30 per person inside the city limits, with a minimum of 6 riders, we can carry up to 40 people! Thank you so much for squeezing us in on Saturday. We had a blast. Our driver, John was awesome. We have never had a driver that was that helpful and informative. We’ll definitely be doing that again! The toobing trip was great, the Guadalupe float was enjoyed so much by us all! We had Adam as our shuttle driver, and he was fantastic! I cannot believe you have offered that service for 6 or 7 years and this is the 1st any of us had heard of it – We will never toob the river any other way again! It was so easy!!!! I appreciate the discount and we look forward to booking another trip soon! Thanks for your help with the National Academy of Sciences from Washington DC Tour. The day went extremely smooth and everyone involved learned while having a good time. Let me know if we can ever do anything for you guys, we owe you.